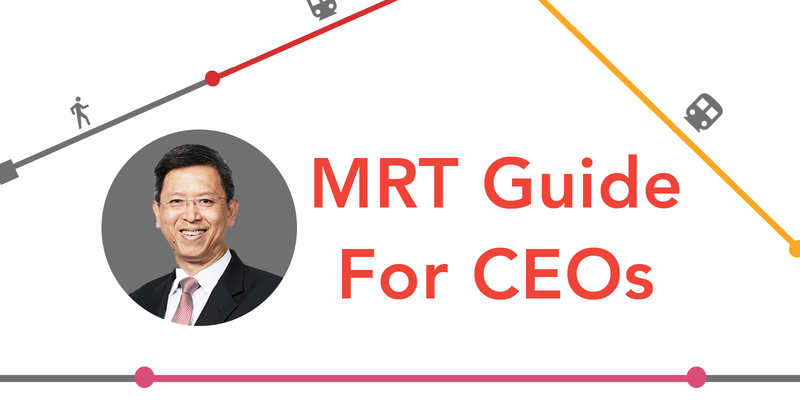 As the new Chief Executive Officer of SMRT, we recognise that you have a tough task ahead of you. 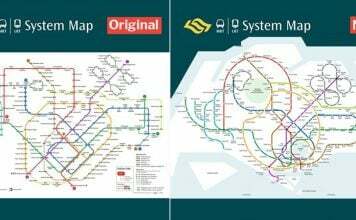 Taking over one of Singapore’s most beleaguered companies, you have to make people like SMRT again. No small feat. 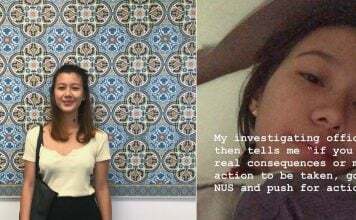 You’ve already made commendable efforts by selling your car and pledging to rely on public transport “to understand the issues” facing your company. You even moved to Shunfu to make sure you can “take the trains to work”. 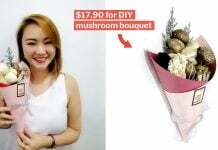 We at MustShareNews are delighted with the moves you’ve made so far. We also recognise that taking public transport after extended periods of driving around isn’t easy. It’s going to be a turbulent and confusing time for you. That’s why we decided to write you a guide for your daily commute. Assuming you work at the SMRT headquarters at 251 North Bridge Road, right next to City Hall station, you have multiple transportation options from your new home. 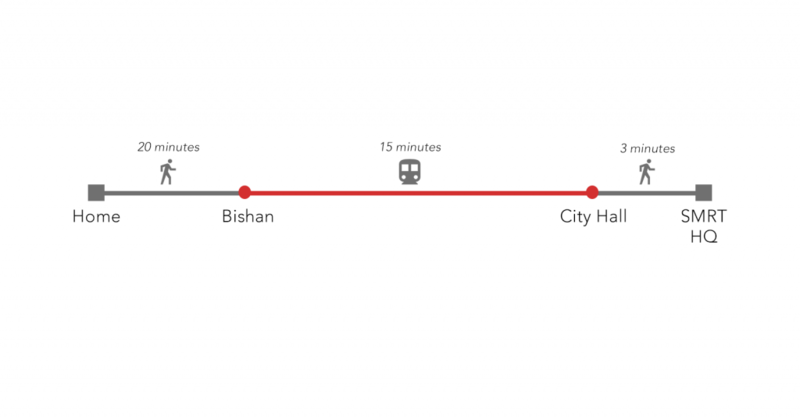 If the Bishan Station isn’t flooded, you could take a train directly to City Hall Station. 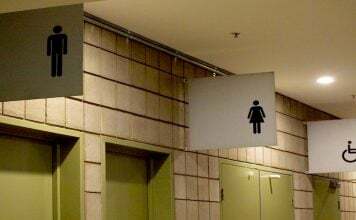 From there, it’s a short 5 minute-walk to your office. 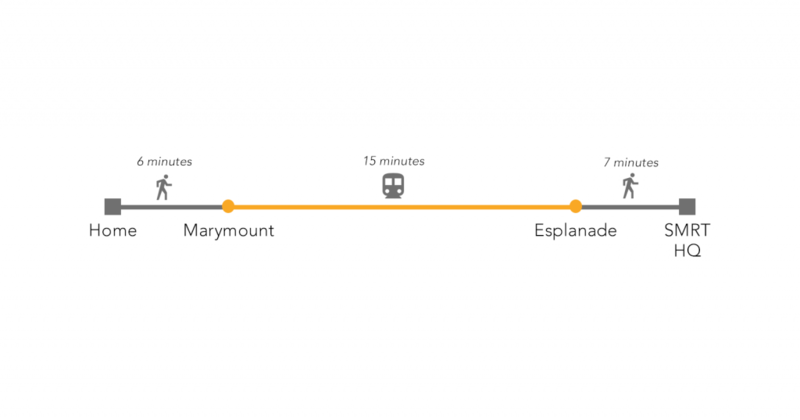 You could also take the Circle Line from Marymount to Esplanade. Don’t take bus 851 though. It might be the fastest way from your home to office, but the service is operated by SBS Transit – your only train competitor. Let’s say your worst nightmare comes true: there’s a train delay and LTA becomes “deeply concerned” about the incident. So it summons you to its office at 1 Hampshire Road, near Little India. How do you get there? 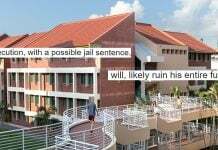 This one is a bit tricky. 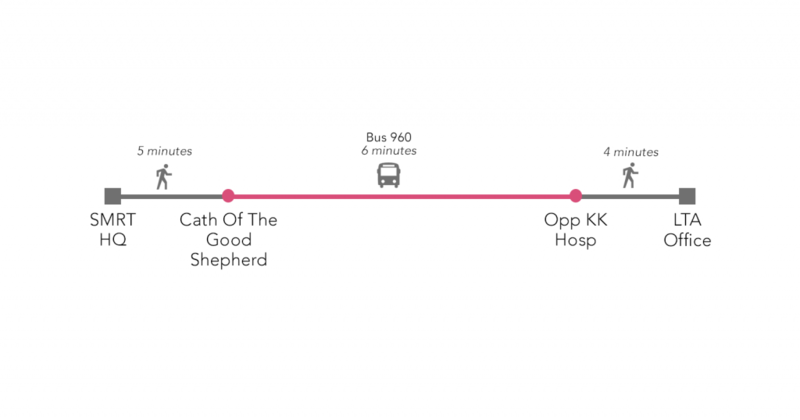 If you want to take the MRT, you would have to take the North-East or Downtown Line – both serviced by SBS Transit. So the MRT is definitely out. 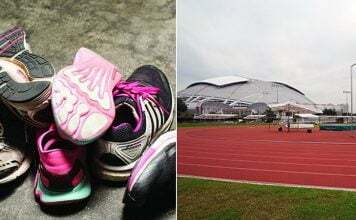 Your best bet is a 28 minute journey journey on SMRT bus 960 – that is if you don’t mind a 9 minute walk under the hot Singapore sun. At this point, you want to figure out what’s going on and rush down to depot to find out. 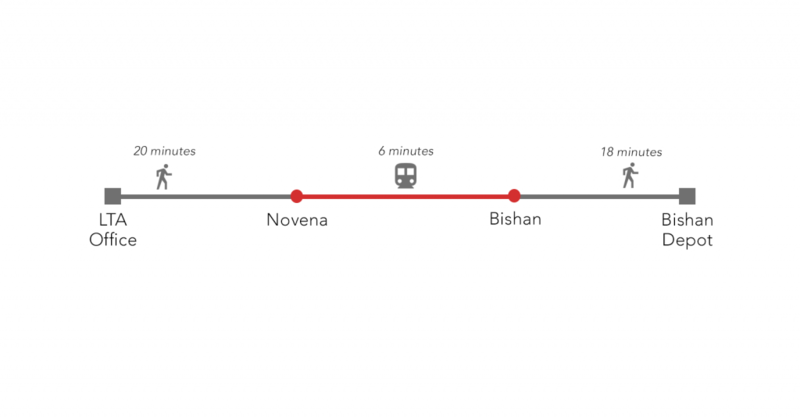 Avoiding all SBS and non-SMRT public transport, you walk 20 minutes to Novena, the nearest North-South Line station, Novena. After a 6-minute ride to Bishan, you walk another 18 minutes to the depot. Drenched in litres of sweat, you finally arrive in time to be briefed on the latest signaling fault. Avoid all of the above situations by relying on your secret weapon: the maroon SMRT taxi. Jokes aside, the future of Singapore’s public transport depends partially on your success as a leader. As such, we wish you nothing but the best and would love to see you succeed. Please make our commutes less annoying. Featured image from gov.sg and DSO.